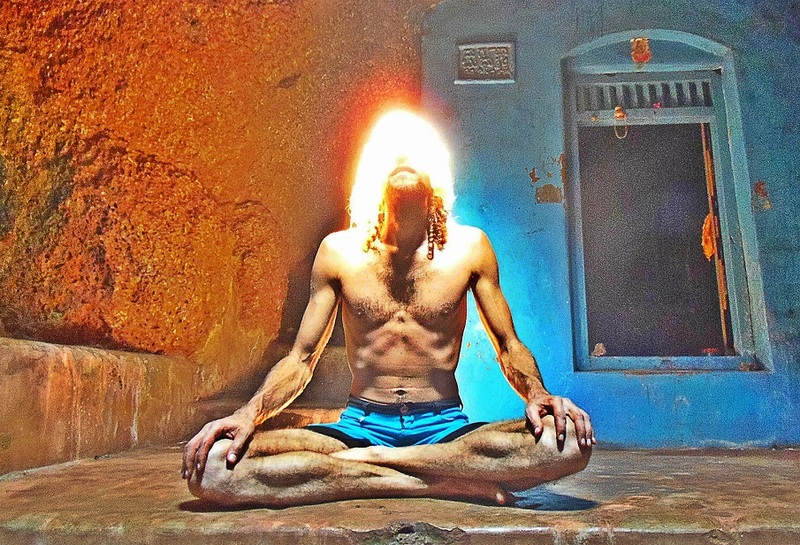 7 Not So Famous Ways to Achieve Higher Consciousness (from least to most effective)! Perhaps you have done it all: good sleep, meditation, yoga, diet, and exercise, all to achieve higher consciousness. And you probably had some kind of results. At the beginning, yes. But what about going further? There comes a moment when you feel like the things you do just do not push you enough to reach higher states of consciousness. But, let me tell you a secret: what you do is just the beginning of your spiritual journey. Your consciousness can evolve much higher than you can even imagine. You can achieve so much more! There are a couple of less known ways for acquiring higher consciousness. Much of these are practiced by people you’ve heard nothing about. Do any of these 7 secret options and enter a path to even higher consciousness! These are sorted from least to most effective. However, all 7 are picked out of hundreds of methods and techniques, meaning that they are all one of the most effective ways for reaching higher consciousness. Binaural beats is one of the most popular forms of technology that provides you a benefit with that of meditation. To understand binaural beats more fully, you need to learn the basics of brain waves. Your brain cells communicate with each other through generating electricity. 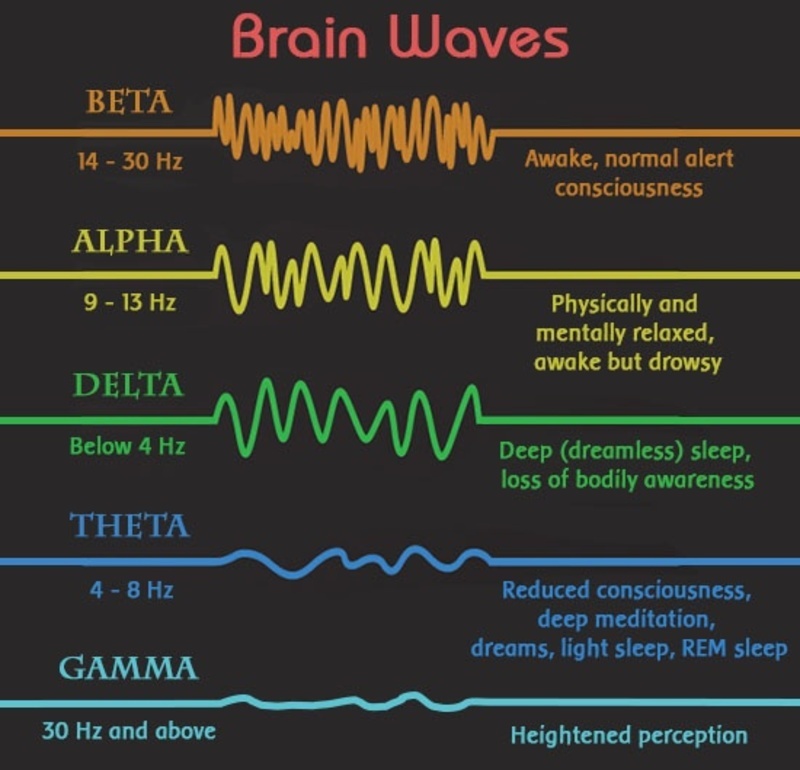 This electrical activity then forms patterns known as brain waves. Each brainwave state is associated with distinct states of consciousness. You can manipulate your brain waves either by meditating or by using binaural beats. By listening to binaural beats, your brain then synchronizes itself with the beat frequency. As an effect, you can induce a desired brainwave pattern that allows you to experience the benefits of the brainwave state at will. When you tap into the Gamma brainwaves, you’ll be at your peak performance, having heightened focus, super concentration, and massive productivity. That’s how you can open your mind to download higher intelligence from the Cosmic energy that surrounds us. Here is a variety of binaural beats technology available in Youtube. In the recent years, the science of mental nutrition has advanced extremely. Research has been conducted to find out the best foods, minerals, vitamins, herbs, and nutraceuticals that can enhance focus, memory, mental energy, and mood. This leads to the creation of supplements categorized as “Nootropics”. These supplements are formulated to support the brain’s neural pathways and help in optimum performance. New emerging companies offer these kinds of supplements, one of which is Neurohacker, a start-up biotech company. 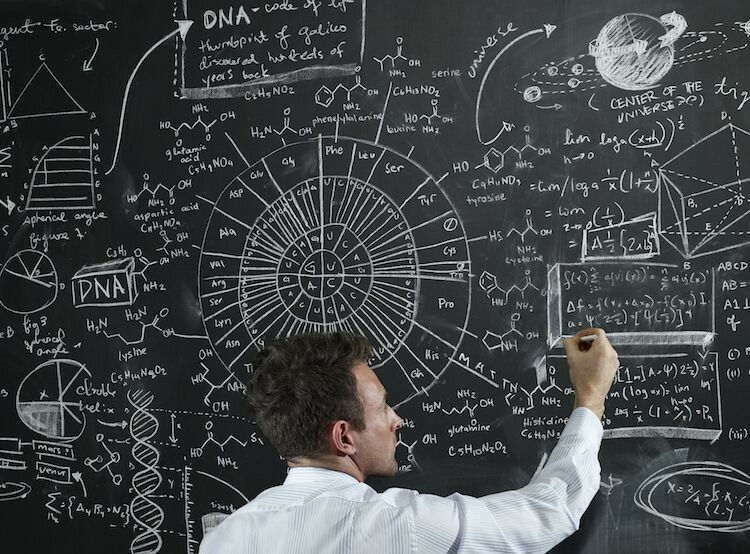 This company sees to it that they are at the cutting edge of neuropharmacology. By supplementing your brain to unlock your mind’s peak performance you are making room for higher consciousness. The stimulation itself will create new neural connections that can make you perceive the world you live in from a different angle. While a vacation is an excellent way of restoring yourself, traveling for anthropological purposes restores you in a very different way. When you expose yourself to places which have a culture far different than your own, most of the things that cause you stress will appear superficial. Try to visit places not only for the tourist spots they offer but also for the way of life the people there have lived. This will make you understand a little more about the nature of humans, our consciousness and the different ways each of us could have developed. Familiarizing yourself with different people, environment, and culture will open up a whole new world that you never knew existed. You will start connecting different parts of the truth, and it will enlarge your bigger picture. You’ll get back not only with amazing photos and stories to share, but a higher way of looking at things. According to Maharishi Mahesh Yogi, a teacher of transcendental meditation, there are 7 levels of consciousness. The first 3 are easily reached by most of us. However, the last 3 are more mysterious and have been reached only by few. According to him, these higher states of consciousness become accessible only as one engages in regular practice of meditation. The key according to Maharishi is Transcendental Meditation, maintaining the 4th state of consciousness for a prolonged period of time. Transcendental consciousness is basically silence. It’s silencing the mind, the senses and the environment, while the consciousness remains awake. It’s just being there in that silence, existing. You can try a sensory deprivation chamber to achieve a complete transcendental experience. Eating foods closer to the Sun is said to increase the level of consciousness. What are foods closer to the Sun, what does this saying mean? You eat for energy. However, the energy you consume, the molecule is created through photosynthesis. 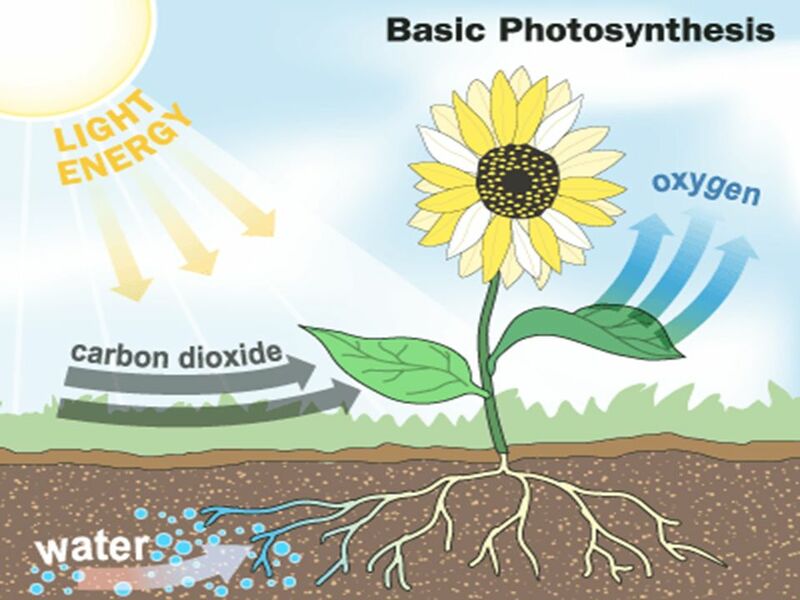 The leaves of trees and plants are using photons of the Sun to merge C, H and O together, Carbon, Hydrogen and Oxygen. The molecule releases the exact photons used for its creation and that’s the energy you actually consume when you eat. Eating foods closer to the Sun means eating first hand foods, vegetables, fruits and plants that were not consumed by something else before. This way you are using a shorter approach to the photons absorbed, instead of getting them from an animal that ate those plants, or ate an animal that have eaten those plants. Your organism is using less energy to process foods closer to the Sun and is filled with purer energy. You save more energy, you gain more energy and you gain purer energy. Your mind is less clouded and there is more power to process higher consciousness. It’s no wonder brilliant minds like Albert Einstein and Leonardo DaVinci were vegans! 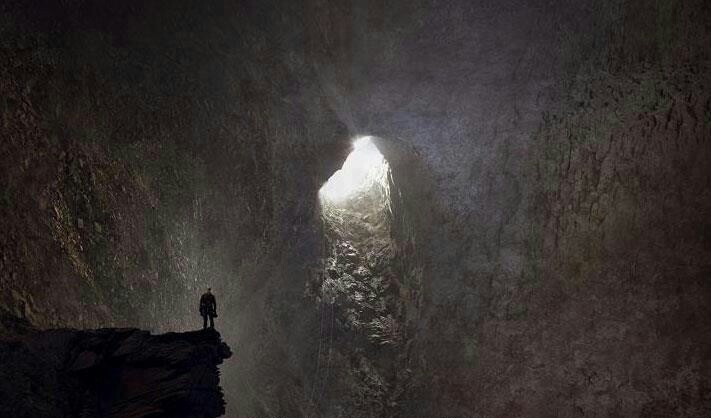 It is said that each of our greatest treasure lies in the cave we most fear to enter. The saying tells us more than just to face our fears, but that each of us have our own unique journey. On this journey, we all fear different things. But the fact that we fear something so strongly and so intensely, as to call it our greatest fear, tells us that there is something special beyond that fear especially. Your biggest compass toward your greatest treasure is your biggest fear. The treasure, however, is not a thing you find beyond the fear, but the act of facing your greatest fear itself. It’s about defusing this powerful force that lingers inside your psyche. The freedom we feel after facing our fears is a sign that this limiting force that operated a big part of our life is no longer that powerful and has no influence over our decisions. Well, at least for a while. Fear never goes away, it’s a program of your psyche that’s there to keep you safe. So fear is not bad by default, but leaving it unmanaged to grow so big as to take control over your life, is. However, in that window of limitless freedom that we experience after we face our greatest fears, we make an opening for our consciousness to evolve. Some say that the act of facing your greatest fears is the most powerful inducer for acquiring higher consciousness. It’s the moment of immersion in that limitless reality when we stretch our mind and perception of possibilities. 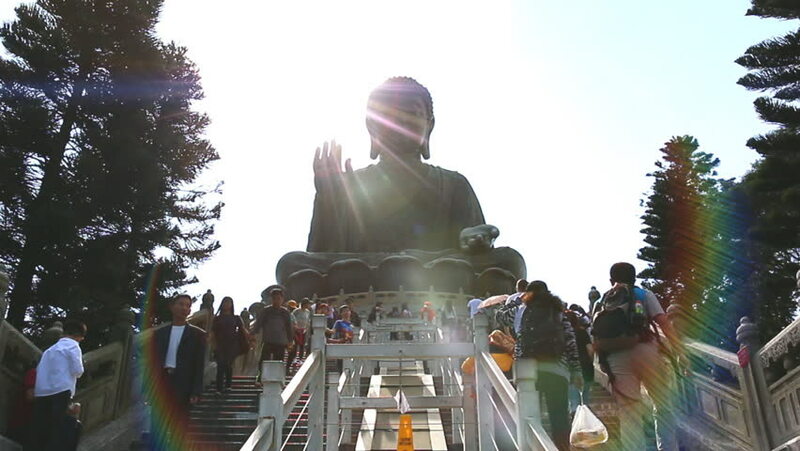 The opening of the gates that kept our energy stifled for so long give us a powerful energy boost. We feel ecstatic, alive, as we live for the first time ever. All of these elements force our consciousness to grow into higher levels of vibration. Each of us is dual by nature. Our psyche is like a big dark room. Our conscious part is like a light in that big dark room, but the darkness is also a part of our psyche, it’s our unconscious part. Both our light and our darkness are a part of us, no matter if what we are aware of is just the light. Sometimes this light creates shadows that we do not like to face inside this big dark room. And we leave them there. We avoid them. We are scared of facing them. But these shadows play major role in our decisions, and the fact that we are not aware of them just makes them more and more powerful. The famous psychologist Carl Jung called these shadows as a collective entity he named The Shadow Self. Diving deep in our psyche we can become aware of these shadows and, eventually, face them in order to reveal what they are really shadows of. By casting the light of our consciousness at the shadows, they are gone, and we can get a better understanding of the big dark room. 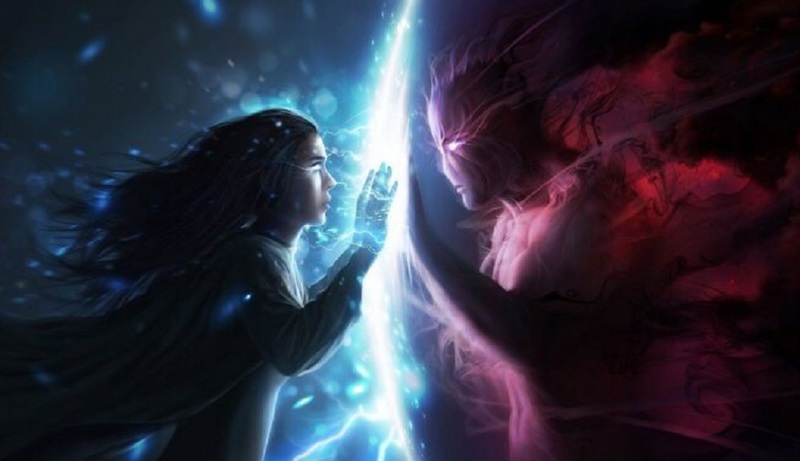 That’s how each of us can unite the darkness and the light within us, and stop projecting monsters at the world that are spawn by the internal battle of the both. And one of the best ways you can start this journey is by reading Carl Jung’s explanation of The Shadow Self. Choose 1 of these 7 not-so-famous ways and try it out. All of them can do wonders. And most importantly, do not forget to have fun on your journey!